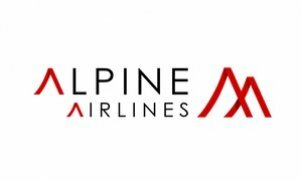 Alpine Airlines is the only operator authorized to operate on short Airfield like Courchevel. We use only twin engine aircraft, for high safety level. Our pilots are at least flight instructor, and specialized in mountain environnement. Safe & fast, our aircraft can fly from Courchevel to St Tropez in less than 45min with 5 passengers and luggage.